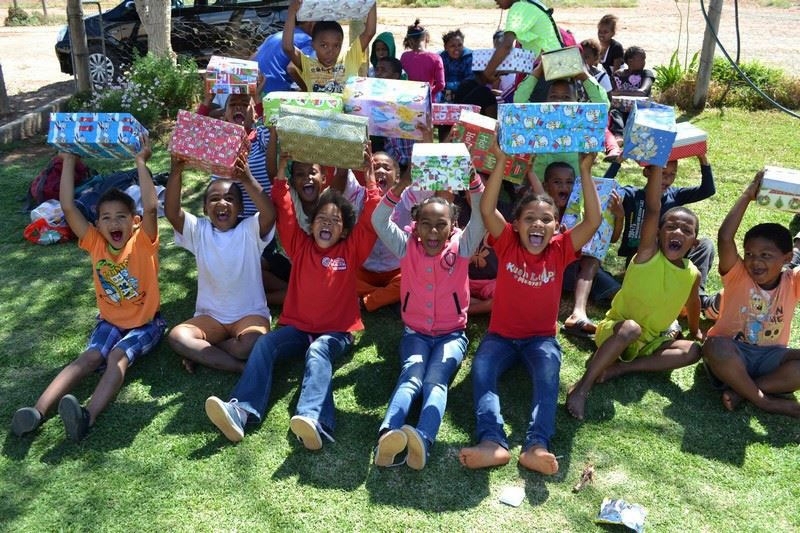 The Shoebox of Love Programme (commonly known as ‘Shoebox’) is an initiative of Operation Shoebox, an independent, accredited non-profit organisation registered in South Africa. 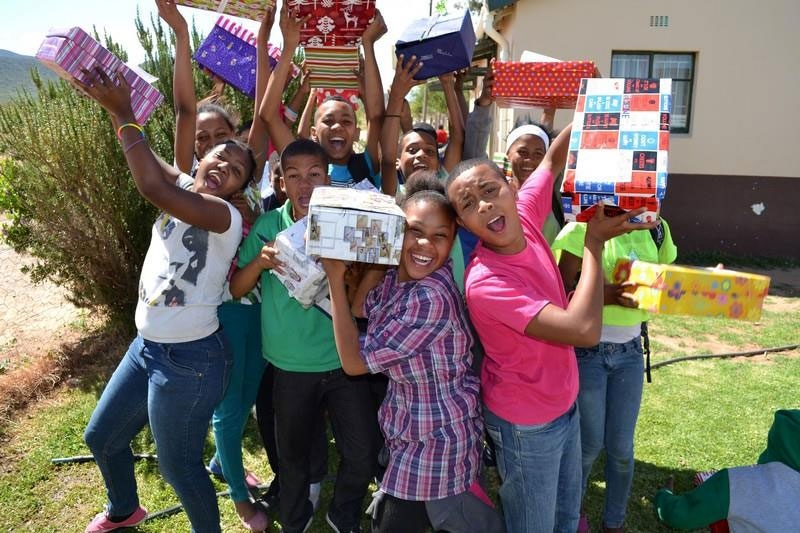 Founded in 2006, the 2018 Shoebox of Love drive will bring the number of children and pensioners to have benefitted from the programme to over 34 000 in the last 12 years. Help us create Christmas magic for 2,500 vulnerable children and old age pensioners this year. 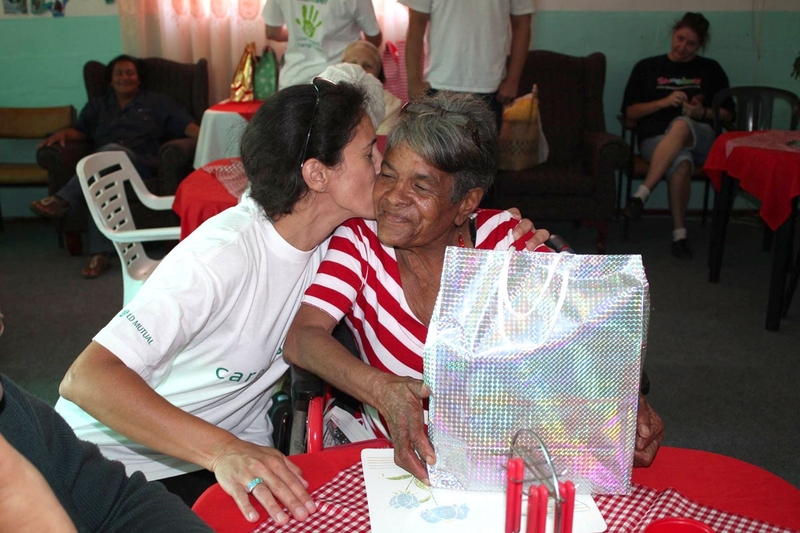 Visit the site between 17 August and 31 October every year to register to 'adopt' a child or old-age pensioner for whom you will put together a Shoebox of Love. If you opt to 'adopt' a child, we will supply you with their name, age, gender, clothing and shoe size, their favourite colour and sport, grade at school, their hobbies and interests and ‘likes’. This will allow you to personalise your shoebox of love before dropping it off at one of our drop-off points for distribution. Care packages for our aged folk are not personalised to the extent of the ones for the children. Rather we will supply you with a gender, age group and a list of content to include. 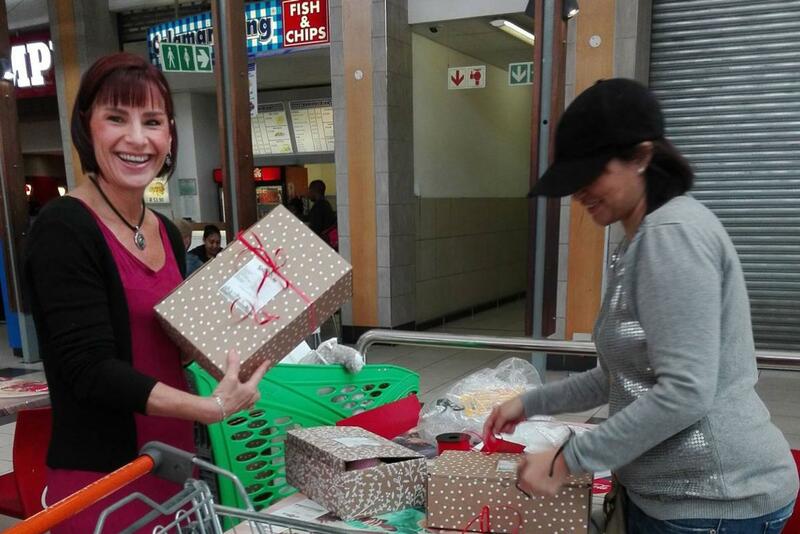 The Shoebox of Love Programme (‘Shoebox’) is manned completely by volunteers. We all have fulltime jobs and juggle these alongside Shoebox and our family commitments. We are always on the lookout for people who would like to get involved in the sorting and distribution of the boxes. If you are keen to 'get your hands dirty' and meet some truly wonderful people in the process, please drop us an email. We know that with the frenetic pace of life today, it's not always possible to get personally involved. You can still make a difference by donating some of your hard earned moolah to the Shoebox cause. How will this money be used? You can decide how we spend your money. 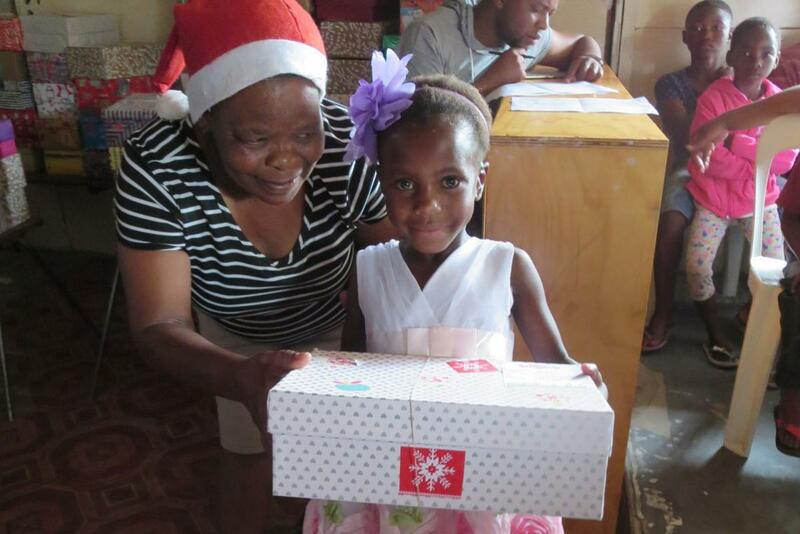 Shoebox came to our rescue in 2017 as we did not have the sponsors to make up 180 boxes for the children at Masizakhe. 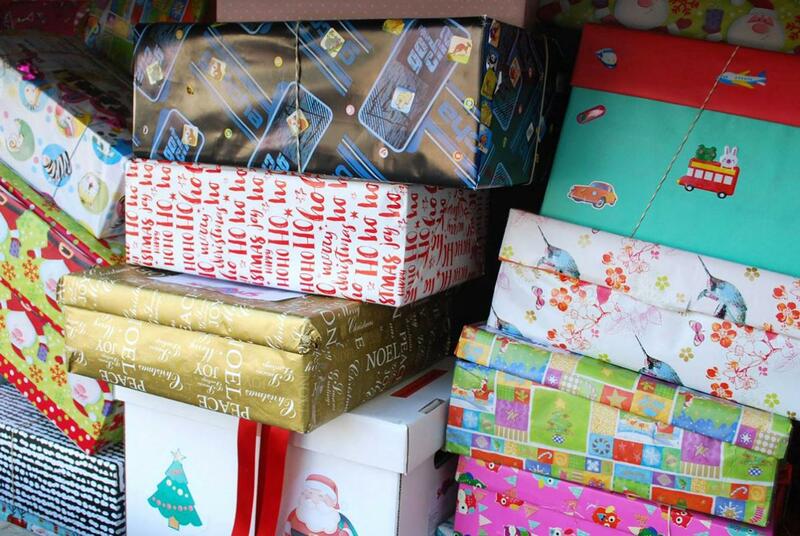 We are in awe of the Shoebox Team as they efficiently handle their work load and cater to every beneficiary’s needs. 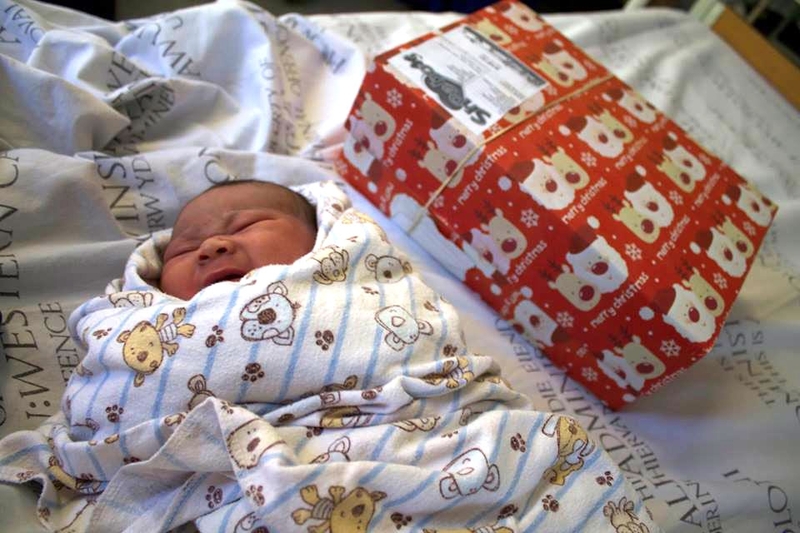 These gifts are the most important part of the year for some of the children, as they are the only gift the children get, and we look forward to working with Shoebox into the future.